You’ve nominated your favorite restaurants across more than 35 categories, and the finalists have emerged. 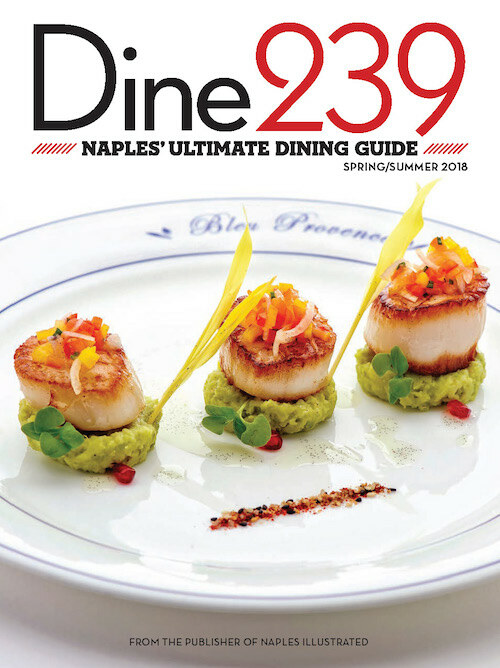 Now it’s time to cast your votes in the third annual Naples Illustrated Dining Awards. 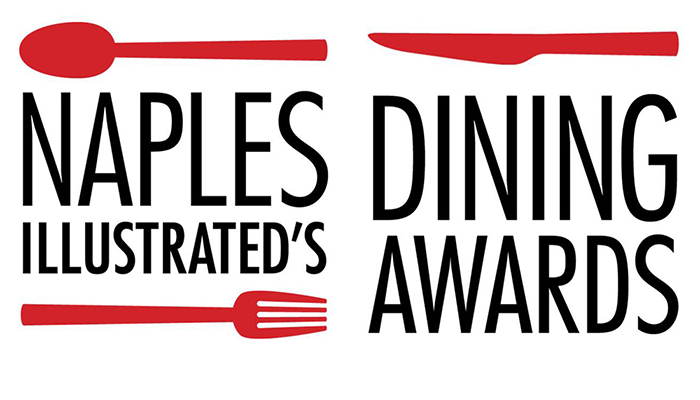 Let your voice be heard and vote now for your favorite dishes, top culinary experiences, best chef, and more. 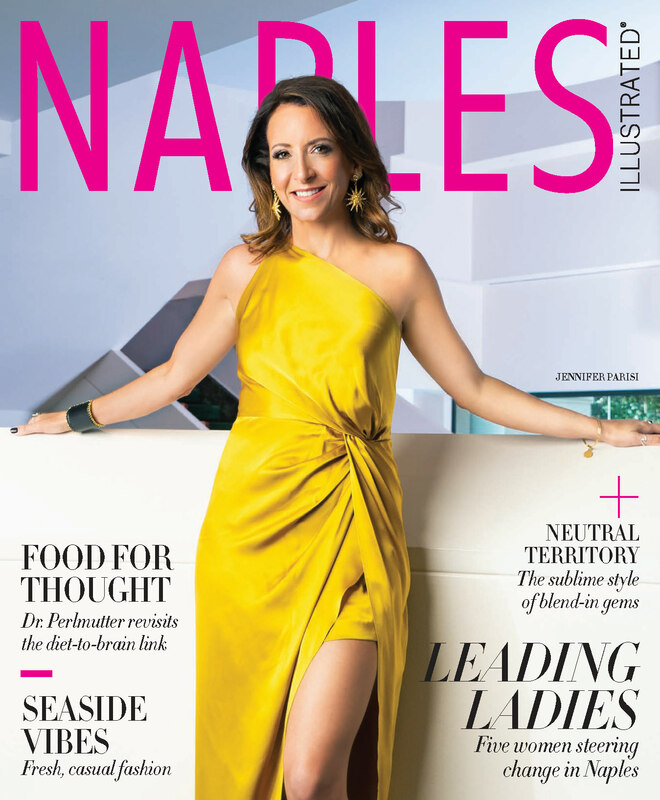 Voting will remain open until N0vember 1, and the winners will be revealed in the February 2019 issue of Naples Illustrated. Stay tuned to our social media channels for updates. Follow us on Facebook and on Twitter, and look for the hashtag #NIDiningAwards.